Mariam sees concerts from coast to coast! 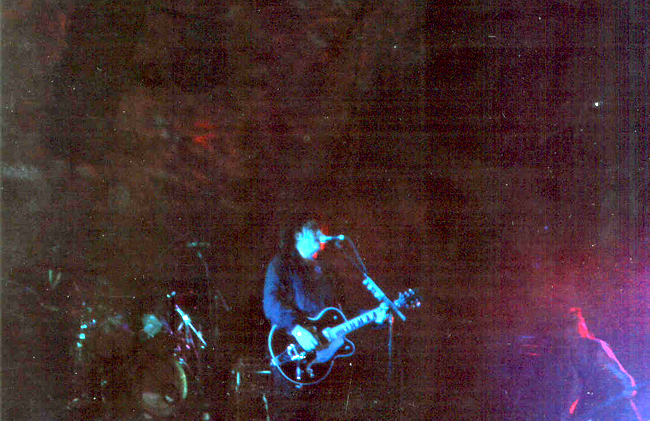 A Tale of Mariam and the Concerts! 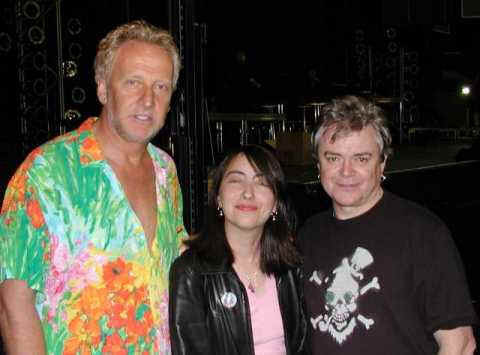 Me and Air Supply, just one of many artists I have seen! 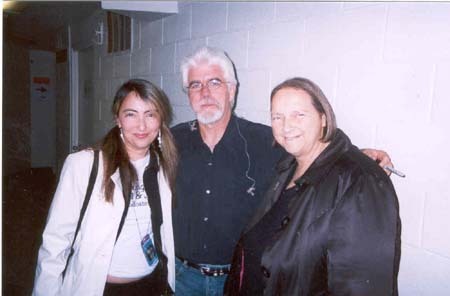 Me, Michael McDonald, and my mom! What an unforgettable night! Seeing Madonna on the catwalk is a dream come true! Since people have been marveling time and time again about just how many concerts I can possibly attend back-to-back, so I have decided to compile names of the artists and how many times I have seen them and where. 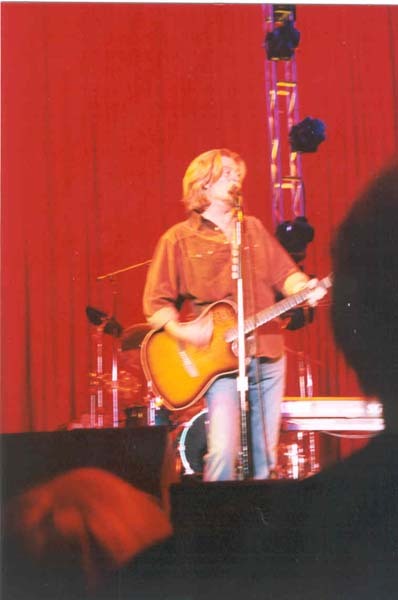 If the link is active, you can view pictures I may have from the show or some stories behind it. Hope this sheds some light on Mariam's crazy adventures! So, there you have it, and the list keeps growing as I see more artists. We will soon have photo galleries for all the photos I have taken over time, so keep checking this space!